Stop and Smell the Chocolates: Wait - Am I Shopping In The Future? Wait - Am I Shopping In The Future? I should go in more often - then I wouldn't be so surprised by everything. We happened to go into Macy's and hubby wanted to look in the men's section. We rounded a corner and what did we find? Had we gone through a time warp into the future? 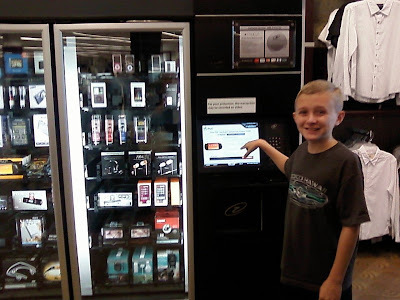 Why yes, that is an electronics vending machine! What would you like today - ipod, earbuds, or an electronic bookreader? Quick and easy shopping for the man on the go - LOL! Hey now - don't let that kid buy anything! Have you seen these vending machines around? Or do I need to take you on a tour of our futuristic mall? Have a great day and be sure to come back tomorrow for Chocolate Friday! 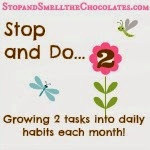 You can link up your own chocolate posts! 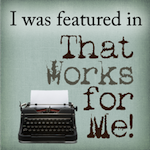 I'm linking this up to Your Life, Your Blog at Real Life. Go link up any previous post and read what's been happening with everybody else! I haven't seen those vending machines...yet! Hmmm what would I like to see available in a vending machine? I will have to give that some thought...Glad to see someone else is up late too! I've never seen those contraptions nor do I ever want to see them again. Bleck!!!!! Are you missing me? I'm somehow managing to make it to a computer every now and again. I want a tour of the futuristic mall! 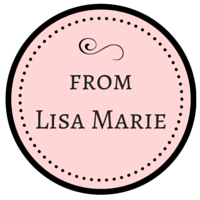 I wrote a quick post! Big oy vey everybody size hugs to you! Oh my goodness. I've never seen anything like that! LOL Wow, interesting. That is crazy, Lisa! Obviously it takes an ATM card?? Too crazy! I haven't seen one yet...but I"m like you. I avoid the mall, even though I live like 2 miles from it. I saw one of those in an airport recently...I think Chicago/O'Hare. I didn't buy anything though. I haven't seen a vending machine like that one, but it totally ROCKS! I saw one of those at the airport last week and was totally amazed too! Like I would spend that kind of money in a vending machine... But I guess people must, lol. 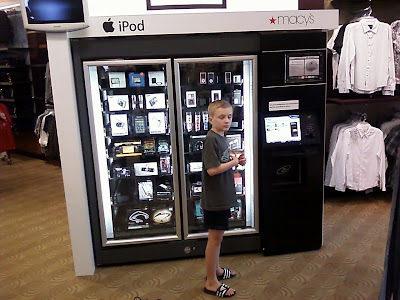 I have to say I have never seen an ipod vending machine!! Remember when we used to watch the Jetsons and laugh, "Ha ha! That'll never happen!" Now we have automatic vacuums, video calling, and electronics vending machines! SO did you buy one? ?